Lived in the city of Starokostyantyniv of Khmelnytskiy region. Taught physics and astronomy at a local lyceum. 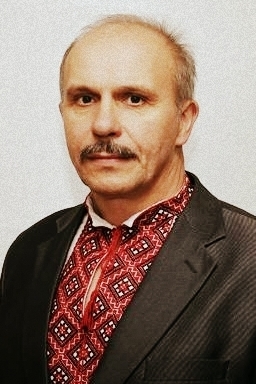 Was the head of city commitee of “Svoboda” party. Died from a shot in the back at Instytutska Street when he was rescuing a wounded young guy from Shepetivka. Survived by his wife and an adult son.